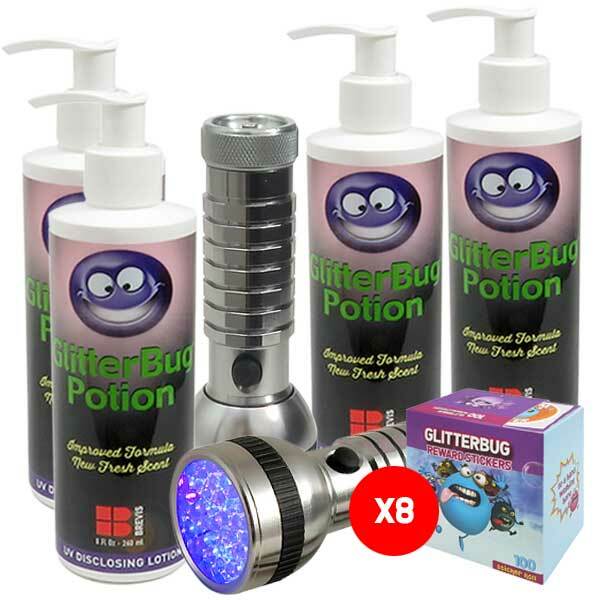 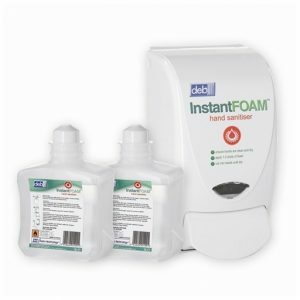 Ideal for use in all food handling environments where high levels of hand hygiene are vital. 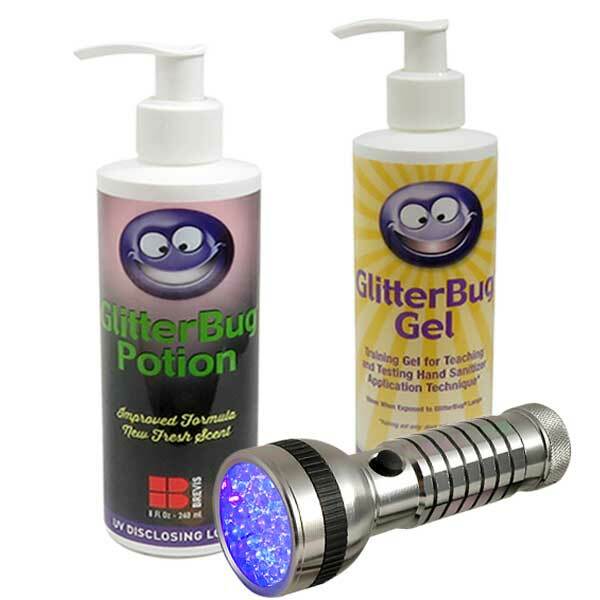 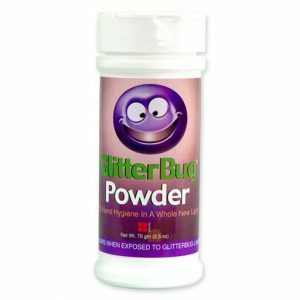 Also, suitable for use in cafeterias, office areas, rest areas and any public facility to help prevent the spread of germs. 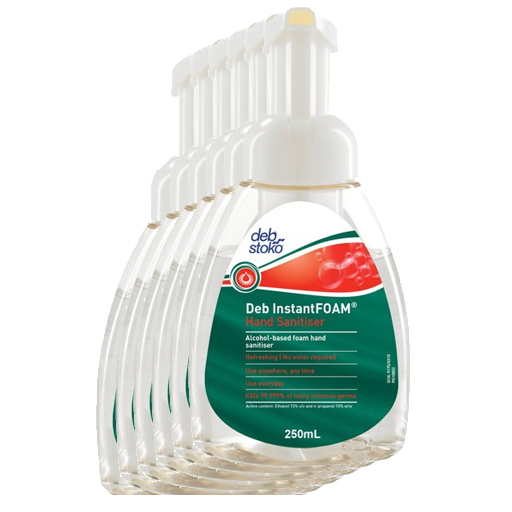 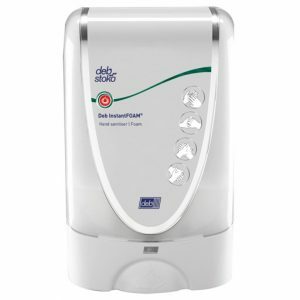 Dispense Deb InstantFOAM hand sanitiser without the need to touch the dispenser.